Jon is a Golf Performance Coach with specific training in all aspects of the game. The equipment that a player uses is critical when trying to reach their potential. The player needs to have correctly fitted equipment to produce a consistent ball flight. If you are trying to perform your best it is vital that the clubs are fit to you and not just built to manufacturer specifics. There are numerous factors that need to be considered; clubhead design, shaft type, shaft flex, shaft weight, shaft torque, grip size, grip type, loft and lie of club, length of shaft to name a few! 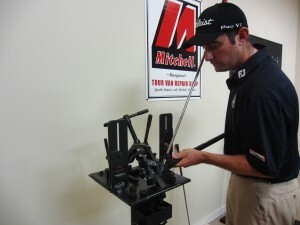 Jon is a Certified Titleist Clubfitter as well as a Mitchell Certified Master Clubmaker and Clubfitter. Our workshop is Mitchell Certified using loft & lie, putter bending, shaft frequency analyzer, swing weight scale and all hand tools by Mitchell. 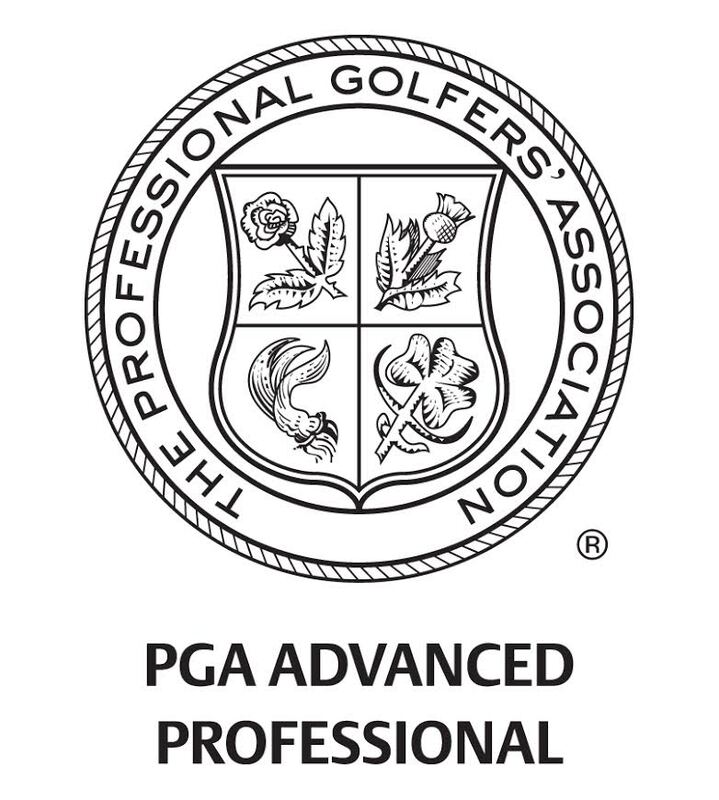 This allows me to work on my players clubs so that I know that they have the correct specifics on their clubs. This will increase the player’s odds of reaching optimal performance. Club adjustments – Loft & Lie, Length, Grip Size and Club Weight. Club Repair – Regrip, Reshaft, and any other repairs.